If it were left up to me, it would likely take years to get all my books ready for release as eBooks. Thanks to the efforts of Crossroads Press, there are now six of my books available in various digital formats. 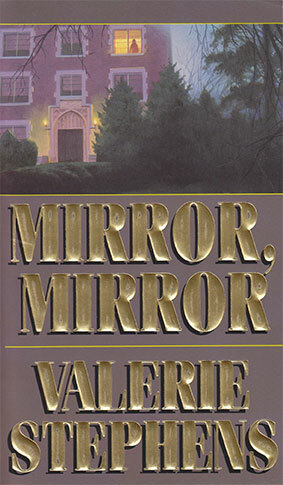 The latest is Mirror, Mirror, a psychological thriller originally released under the pseudonym Valerie Stephens. Mirror, Mirror was the last book in a four book deal with Zebra Books. When I originally pitched the book, it was a horror novel, with a distinct supernatural element. What I delivered, however, was clearly a psychological thriller, with no hint of the supernatural at all. Instead of throwing the manuscript back in my face, which they had the right to do, Zebra published it under a pseudonym as part of a line of thrillers they were releasing at the time, then promptly offered me another four book deal, along with the polite suggestion that I stick to horror. My original title for the book was Eye of the Beholder. Somewhere between handing in the manuscript and hitting bookstore shelves, the title was changed. As with all the digital versions of my books being released, I’ve retained the original Zebra title. The only change here is that the eBook has been released under the Stephen R. George byline, instead of as by Valerie Stephens. Hope that doesn’t cause too much confusion. The new cover is by David Dodd at Crossroads Press. Compare to the original cover below. 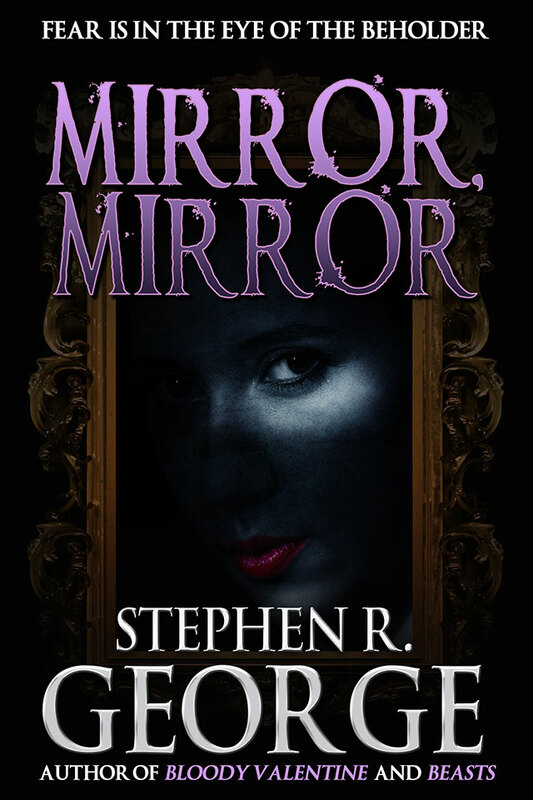 Mirror, Mirror along with all other digital versions of my books is available from your favorite online booksellers including Amazon, Barnes and Noble, iTunes, and Smashwords.